Elev8 Cafe features all of your American favorites at a great price, and with a beautiful view! 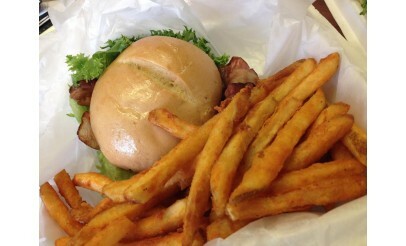 Try their signature steakburger or chicken sandwich with onion rings or fries. Click here to view the menu. 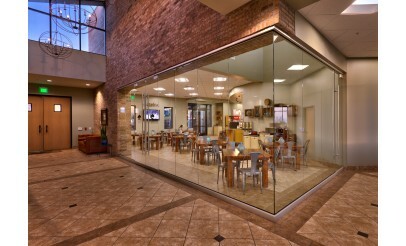 Elev8 Cafe in Cedar Hills, UT is located at the Cedar Hills Golf Course. 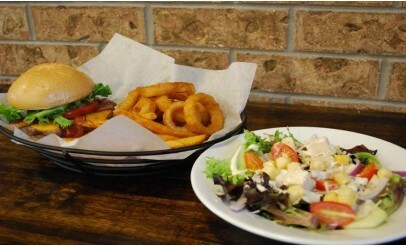 It's menu features all of your classic American favorites such as burgers, an array of sandwiches, salads and desserts.